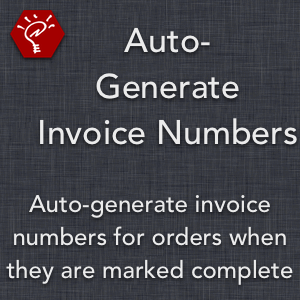 Save time and hassle by automatically generating invoice numbers for your orders. 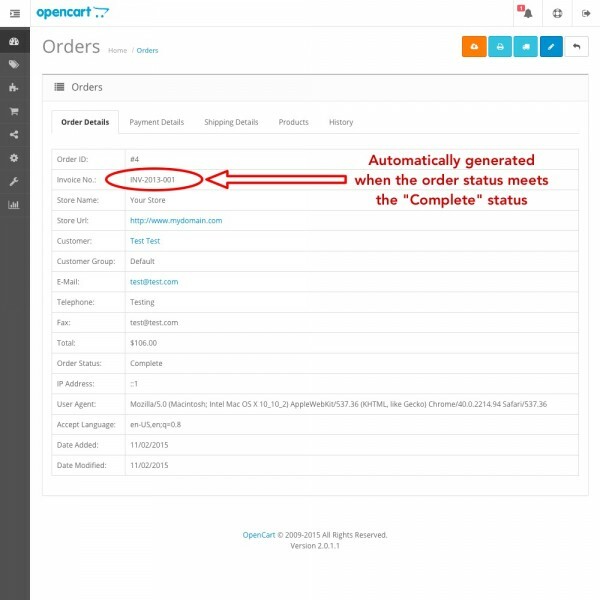 This extension will do the work for you, assigning the next sequential invoice number to successfully completed orders, or orders that are updated to a particular status in the admin panel. 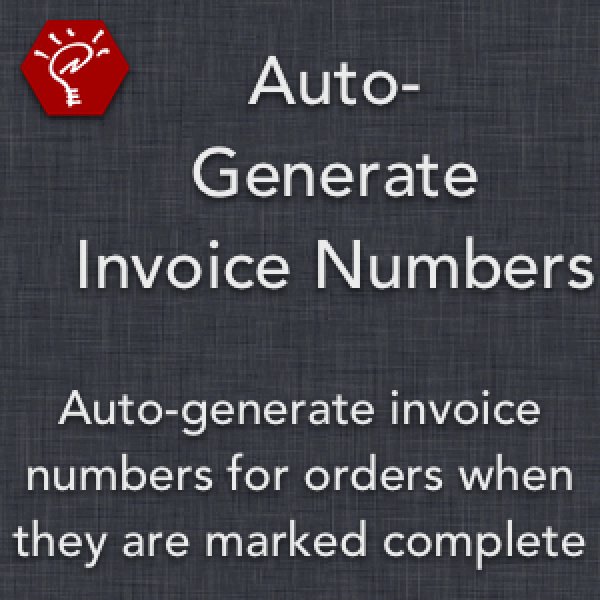 Only generates an invoice number when the order matches the order status(es) of your choosing, allowing you to still manually generate (or not generate) invoice numbers for incomplete orders. 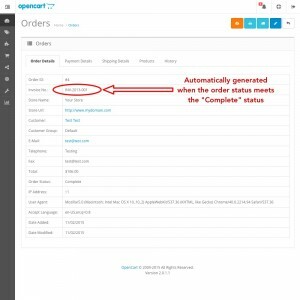 Displays a message next to the admin panel "Invoice Prefix" setting, reminding you that invoice numbers are being automatically generated.